If rich culture, vibrant colors, and sensual spices are what you are looking for when you travel, then booking a trip to India should be on your list. You will adore the Indian street food, get lost in ancient Indian temple ruins, and enjoy exploring luxurious palaces. There is so much to do in India that it’s hard to decide what to do. So, here’s a guide with some of the most enticing experiences that you won’t want to miss. For enchanting scenery of India, take a boat ride on Lake Pichola. 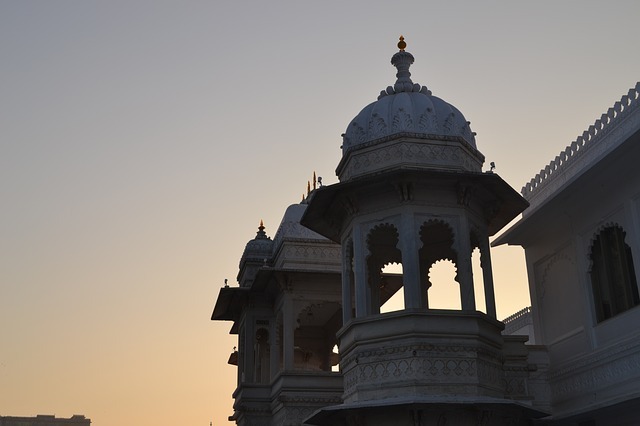 It includes a stop at the luxurious Jagmandir Palace where you can learn about the history of Udaipur. This is especially unforgettable at sunset with a backdrop of lush green hills and blue waters. The Taj Mahal, a UNESCO world heritage site, is one of the wonders of the world, and is a legend of love of an Emperor for his favorite queen. It’s considered to be the jewel of Muslim art in India, and many people consider seeing it to be one of the highlights of their lives. 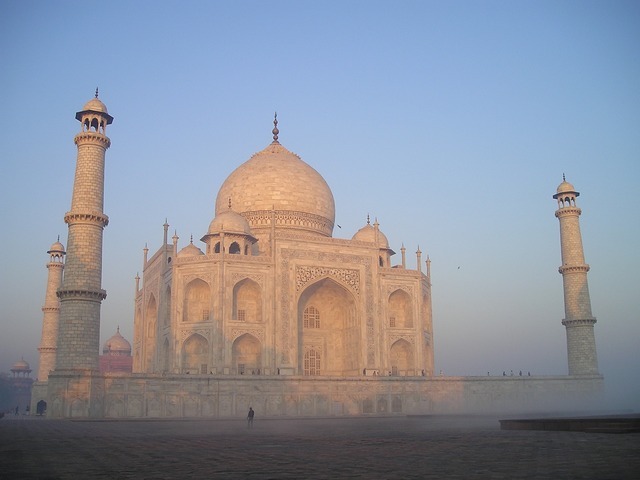 The white marble will dazzle you, and the beautiful gardens and sunrise will romance and astound you. An amazing blend of Islamic and Hindu architecture, the second level of the temple is encased in gold panels, and over 100,000 people visit the holy shrine daily for worship. The temple is surrounded by holy water, and the feeling of peace is mesmerizing. The terraced tea plantations provide a beautiful setting to stroll through. Every place is photogenic, and the greenery is a treat for your eyes. 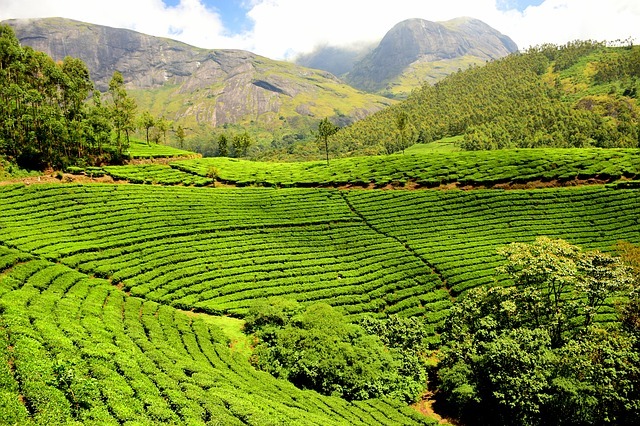 There are more than 50 tea estates in the area, and it’s one of the biggest centers of tea trade in India. A luxury train, The Palace On Wheels, will take you where you want to go in style. Gorgeous scenery, elaborate meals, it’s a splendid and enchanting royal journey. It has been voted as the 4th most luxurious train in the world, and you will feel like you are experiencing heaven on earth. Luxury hotels with private beaches, private dining on the white sand, swaying palm trees, and dolphin spotting trips are just some of the experiences to be had on the gorgeous Goa beaches. Whether you want secluded and quiet or more of a party, there is something for everyone. 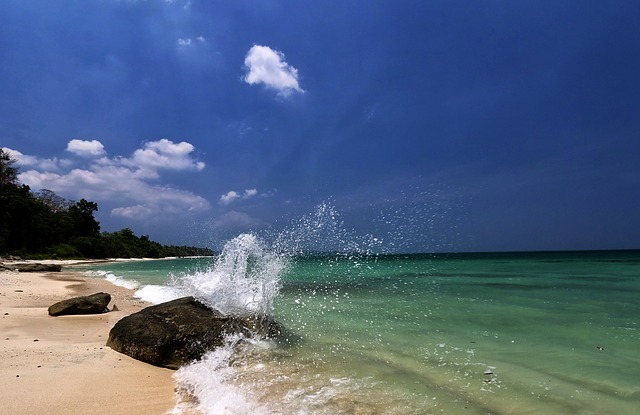 The Andaman Islands have some of the most scenic beaches in India. With some of the best deep-sea diving in the world and emerald-green waters, you won’t want to leave. As you can see, there are a lot of wondrous things to see in India. 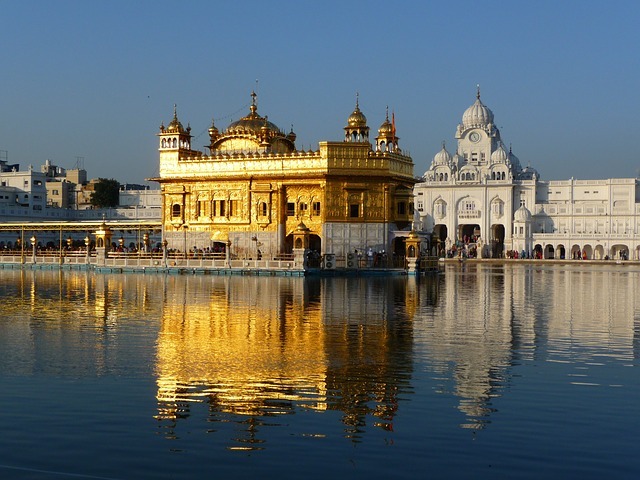 If you’re looking for an easy way to see a variety of things in India, I recommend the sample itineraries at The Luxury Holiday Company. They have expert knowledge to help you plan your trip, and they will tailor an itinerary to your needs. 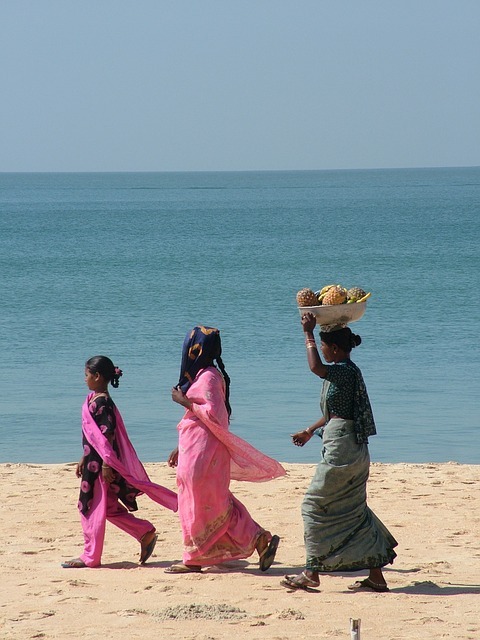 Enjoy India and all it has to offer! Great list! I have yet to go to India but it’s definitely on my list!